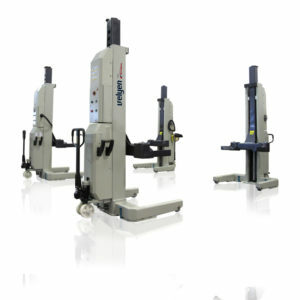 ﻿ Mobile Column Lift 5500 Kg. (Mod. 4EF0050 / 55) · 7500 Kg. (Mod. 4EF0100 / 200) · 8500 Kg. (Mod. 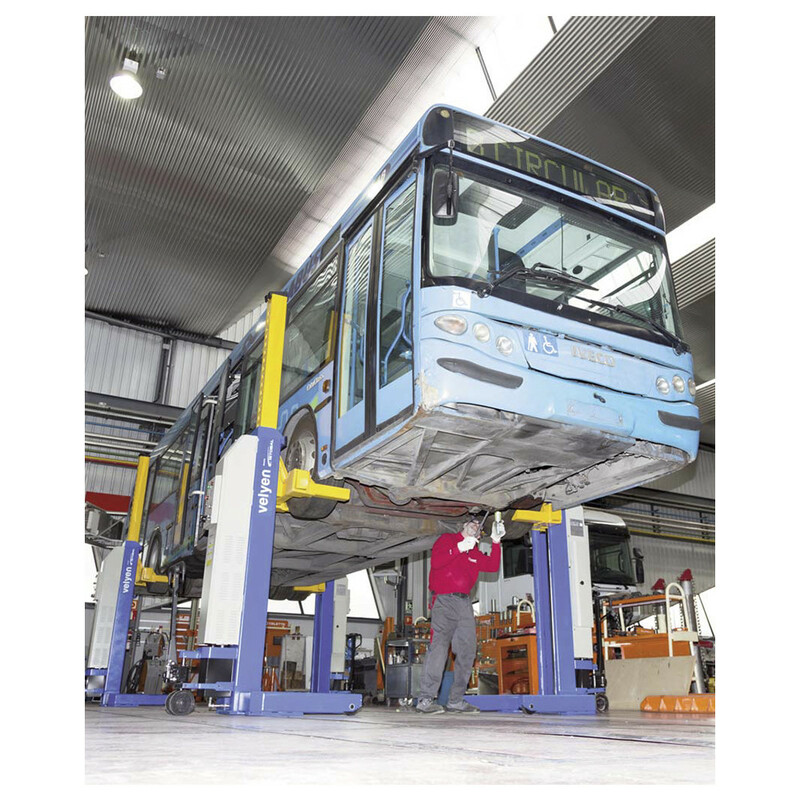 4EF0300 / 400 | Velyen - Equipamiento de taller. Fabricante de elevadores. -Available till 8-column set·Interconnecting cables from column to column around the vehicle in a cable circuit with one open end to drive in/out. 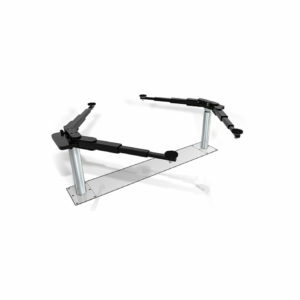 ·Adjustable wheel forks from 380 to 620 mm. ·Each slave column is equipped with interconnecting cable with plugs at both ends. ·The control system “SCS”guarantee a perfect and smooth synchronization of the lifting columns without speed variations and a continuous monitoring of all functions. 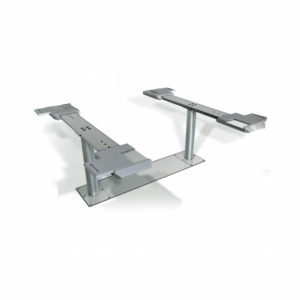 ·Individual hydraulic arm on each column permits an easy and quick position. ·Lifting columns can be operated separately or as a set. ·Mechanical upper limit stop to protect the piston travel. ·Flow valve to control the lowering speed.